France’s culture is rich in celebrations. From religious holy days to political celebrations, there are plenty of reasons to plan a trip to France. Read on for some of our favorite French holidays to plan a cycling vacation around. 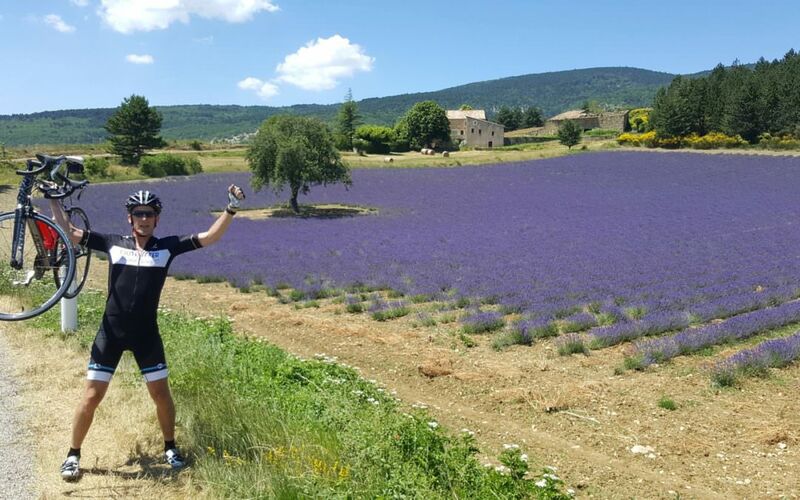 Pedaling through lavender fields and enjoying Bastille Day fireworks will beat a summer staycation any day! Our favorite months to travel to France are the summer months starting with the Victory Day celebrations on May 8. The day marks the end of World War II in Europe so is a big day for celebrating! It is widely celebrated with parades, speeches and lots of blue, white and red flags. It’s a fun time to see the true patriotic side of the French people! The weather is warming up and it’s the perfect time to plan a bike tour in France! Imagine riding through fields of rich, deep purple hues set against a French summer sky. Now imagine buying a bundle of lavender from a street vendor and adding it to your bath after a long day in the saddle. Lastly, imagine dining with a crisp, cool glass of wine and a meal lightly scented with fresh lavender from the fields. We know, it’s so hard to resist! It’s one of our favorite times to travel so it’s no surprise that it’s one of our favorite french holidays to plan a cycling vacation around! 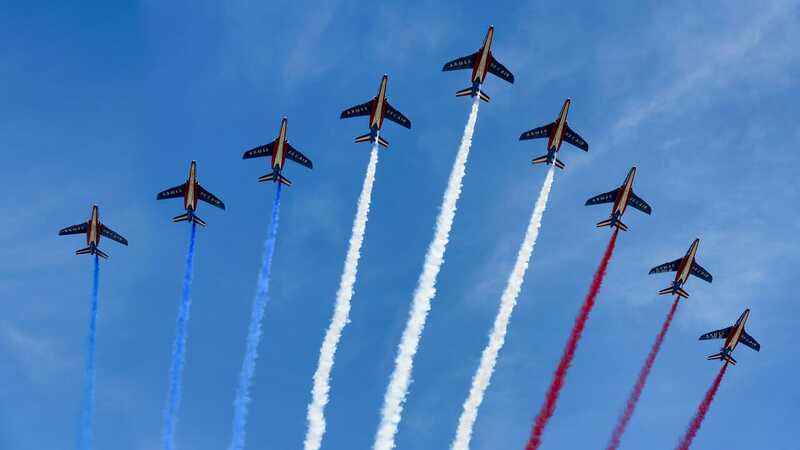 If fireworks, picnics, Fireman’s Balls and military parades are more your speed, then definitely consider planing your cycling vacation around the Bastille Day celebrations held throughout France in mid-July. Bastille Day celebrates the storming of the famous French prison. More than that, it serves as a day to celebrate the unity of the French people and the French Revolution. It is an exciting time to be in France and an amazing time to be pedaling around France. 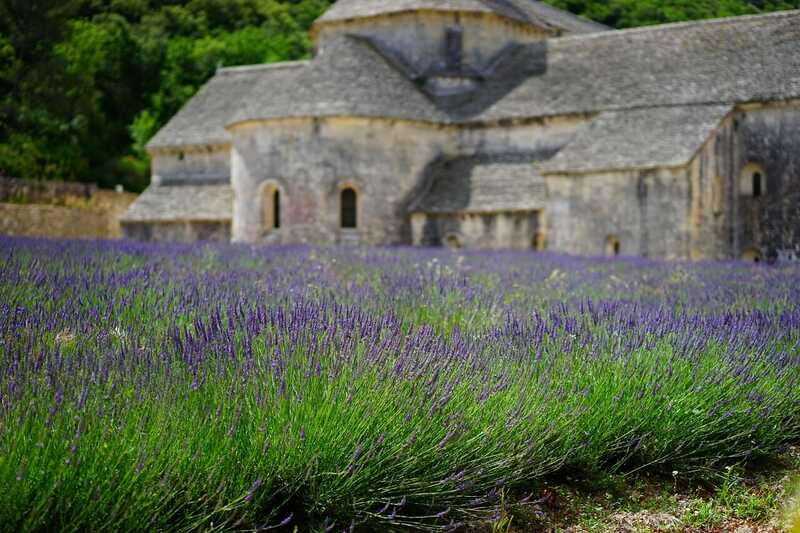 Plus, you may catch the tail end of the lavender bloom in Southern France. Let us know if you want to make Bastille Day an integral part of your cycling holiday and we’ll make sure you have a vacation to remember! France is a largely Catholic nation so religious festivals tend to play a significant part of life in French culture. 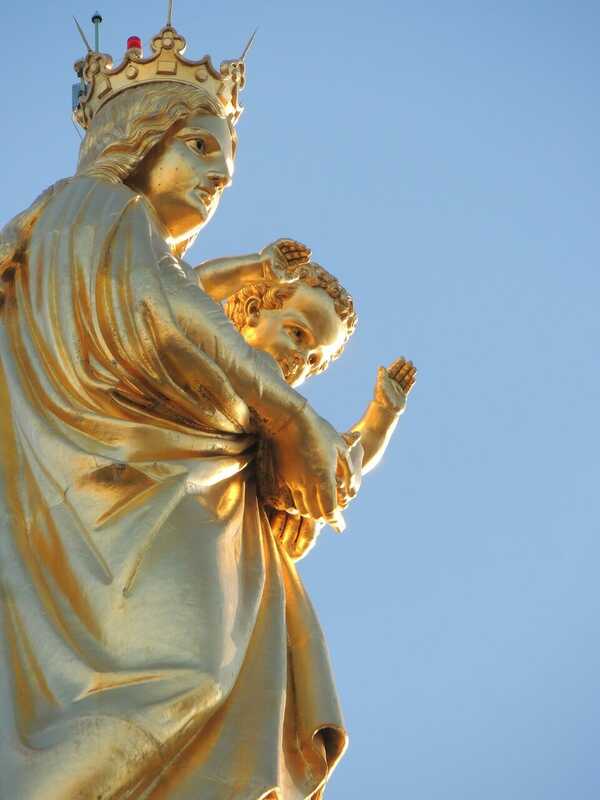 The national holiday celebrates the assumption of Mary, the Mother of Jesus, into heaven. Besides attending mass, many French Catholics and tourists join in elaborate processions where you’ll see ornate statues of Mary passing through the streets of France. It can be a beautiful opportunity to see a different side of France if you’re curious about exploring the French culture while on your cycling holiday. How can we discuss holidays and festivals in France without at least mentioning the Tour de France? While not strictly a national holiday in France, it is an excellent time for those passionate about bikes to visit this fascinating country! Tour de France teams cover over 2,000 miles in 21 stages throughout July in France. The finish is always in Paris (and what a spectacle that is!) but there are always stages that travel through Southern France. 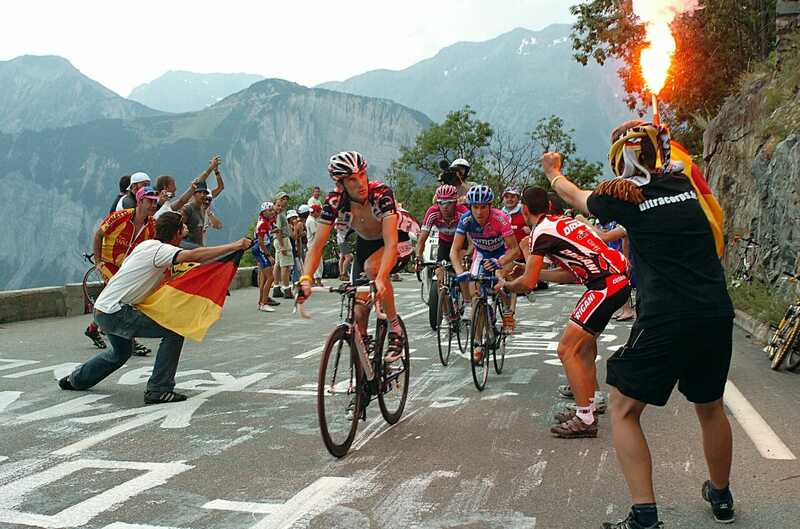 We love to watch the cycling greats take on the Alpe d’Huez, Mount Ventoux, and the Col du Galibier among others! The stage race does tend to involve big crowds so if a lot of people aren’t your cup of tea, you can always come back another time and try your hand at conquering those climbs. While we think that any old day is a good day for a bike tour in France, these holidays and festivals are extra special times to see the French culture on display. We hope this list of our favorite French holidays to plan a cycling vacation around have given you some insipration for your next trip!